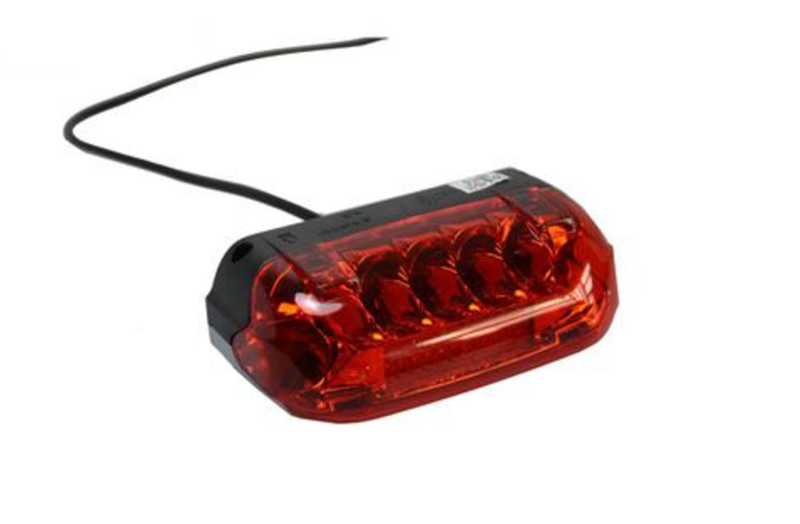 Increase your visibility and safety with this custom built Stark Drive rear bike light. Designed to illuminate extra brightly when either brake is depressed or otherwise operate on a dimmer visibility so that anyone behind you can see you and be aware of your presence. Compatible with any model Stark Drive. NOTE: Free shipping only applies when backed in conjunction with a bike as they will ship in the same box, otherwise shipping costs will be billed depending on country of shipment.